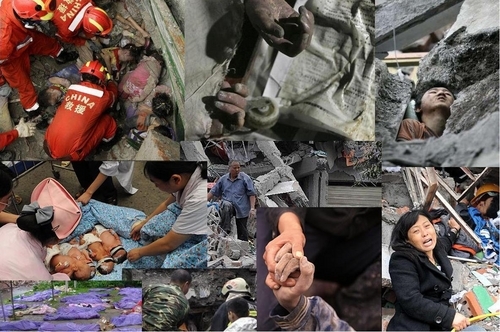 On May 12, 2008, a 8.0 magnitude earthquake struck the Sichuan province of China. news: Three-day national mourning in China 5/19-5/21. They Need Your Help! Make a Donation TODAY.